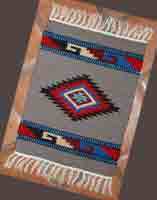 with your choice of fun and durable wool table rugs. 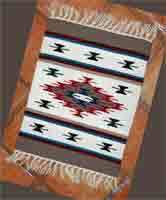 Click on photo for a larger image, item information, and ordering! 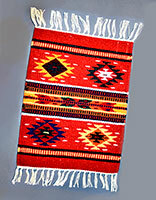 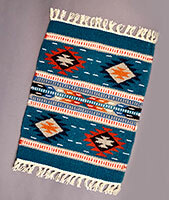 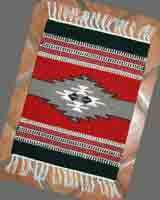 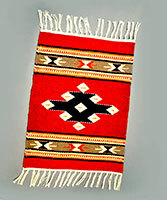 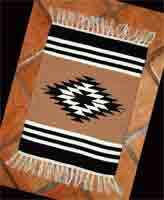 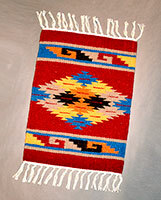 Add fun and flair to your Southwest Home with our Colorful Southwestern Wool Table Rugs. 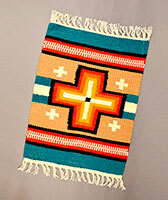 With a multitude of colors and designs, your sure to find the perfect fit!